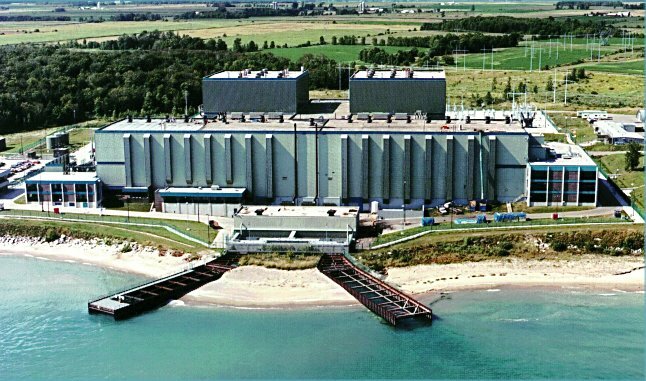 The Kewaunee-Point Beach units are located on Lake Michigan north of Two Rivers and Manitowoc. 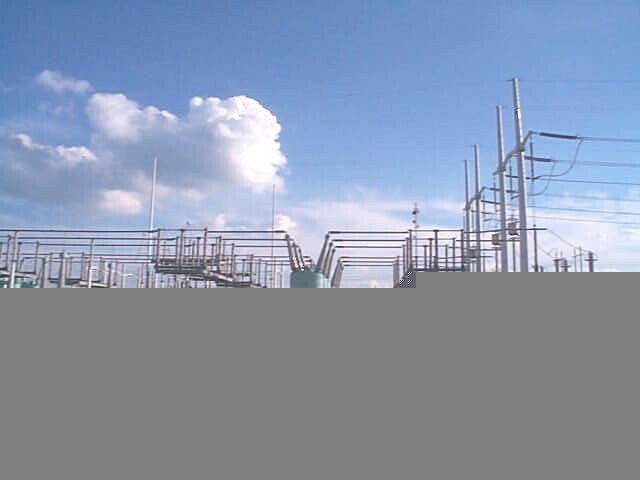 Each unit has a Westinghouse 2 Loop Pressurized Water Reactor (PWR) (for more on the PWR plant cycle). 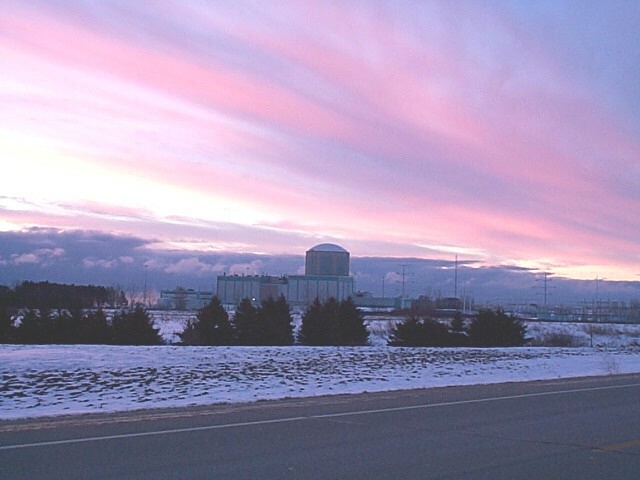 All 3 units are operated by the Nuclear Management Company based in Hudson, Wisconsin. 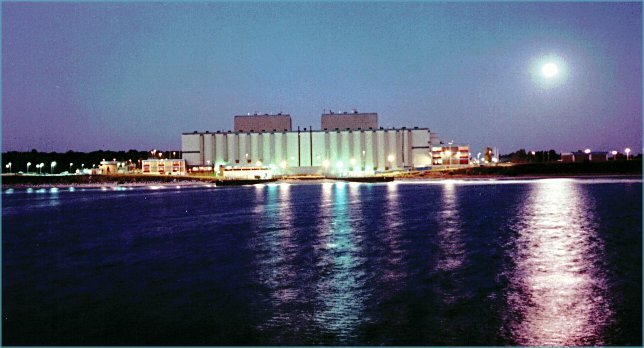 The Kewaunee facility is located approximately 5 miles north of the 2 unit Point Beach facility. 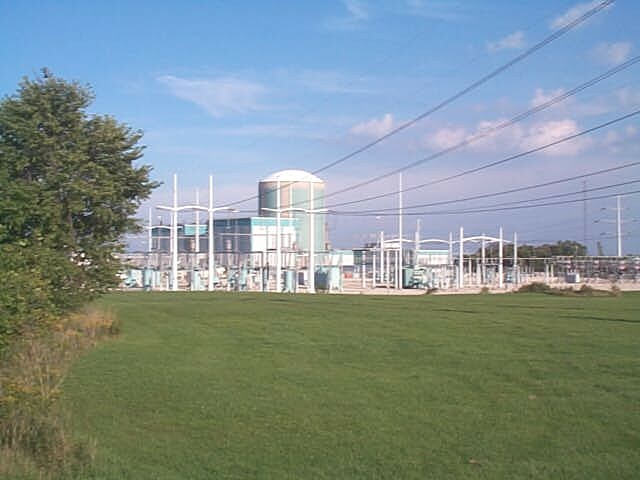 Kewaunee in summer with the substation in the foreground, auxiliary building and containment in the background. Kewaunee in winter as viewed from State Highway 42.